My husband, Pierre, and I are expecting our first child in mid-February. In addition to nesting, I decided to dig with a fine-tooth comb into all our past purchases and expected future purchases. I wanted to start off 2018 right - so now we have our budget! A budget is only successful when you really think about your spending and where you can make changes. 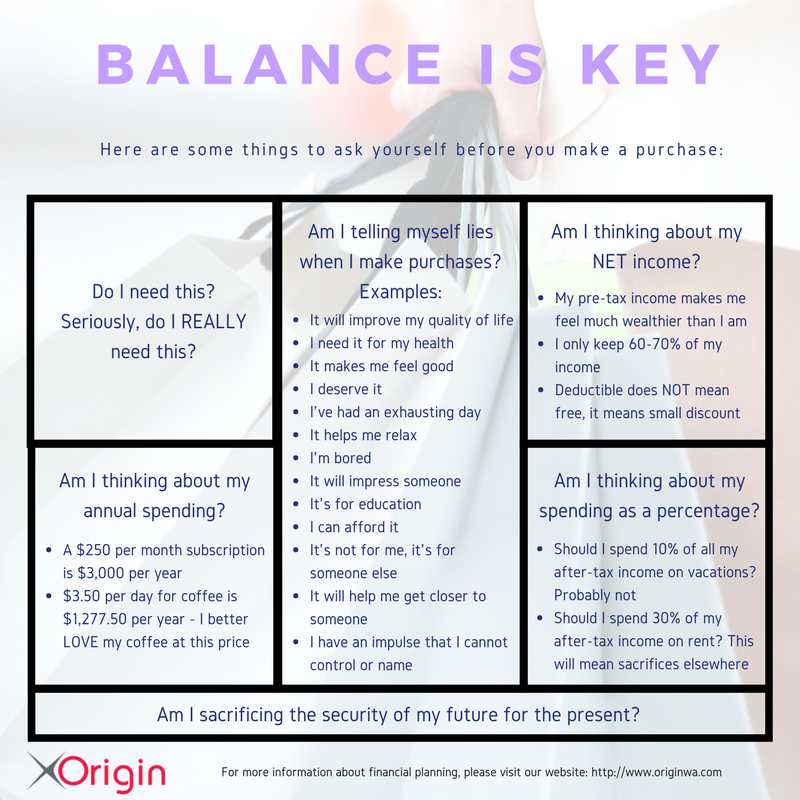 As such, I’ve decided to use the Rochard's budget and thoughts about our spending as a tool to help you think about yours. The above sums up how I’m thinking about our discretionary spending. Then, there are the essentials – insurance, home expenses, transportation, career and personal development costs. And finally, there is all the other expenses we can’t seem to live without. On a whole, we spend 57% of our after-tax income. The rest of our money goes to savings and taxes. I always think we could do better and save more. But sometimes it is extremely hard to cut things!